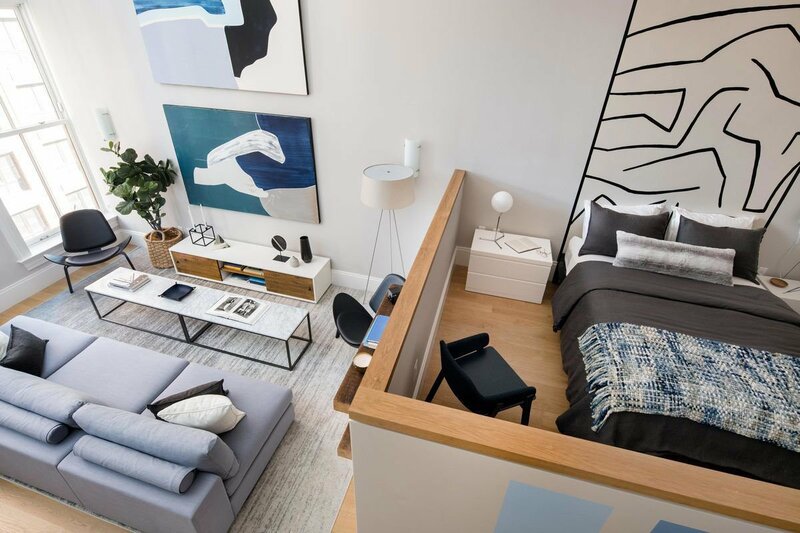 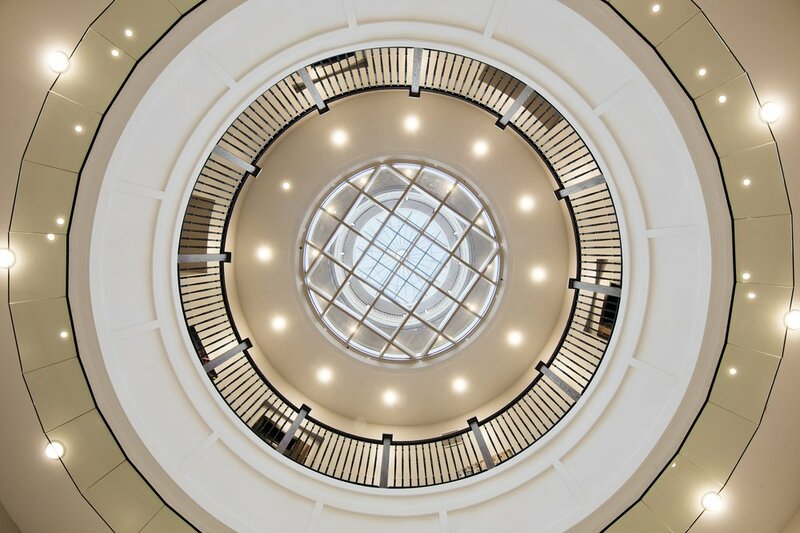 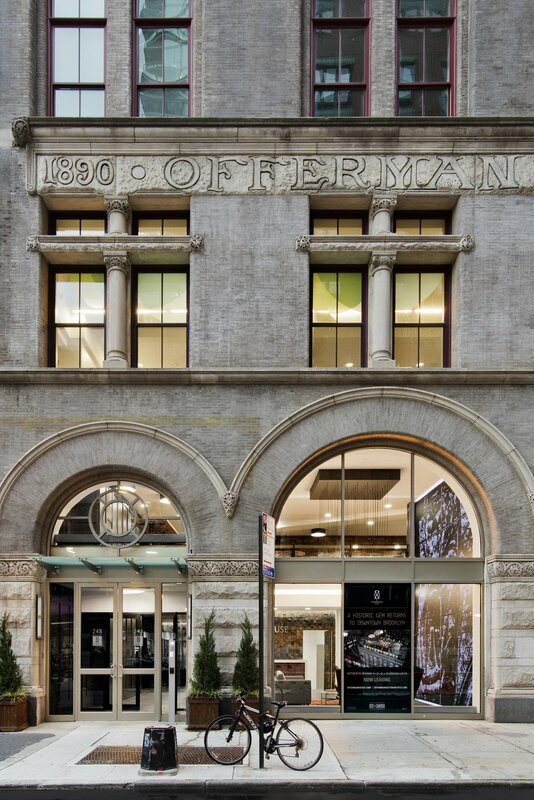 Located inside the special downtown Brooklyn District situated along Fulton, Duffield and Bridge Streets, the Fulton Street Development joins an existing New York City designated landmark building with a new four-story addition. 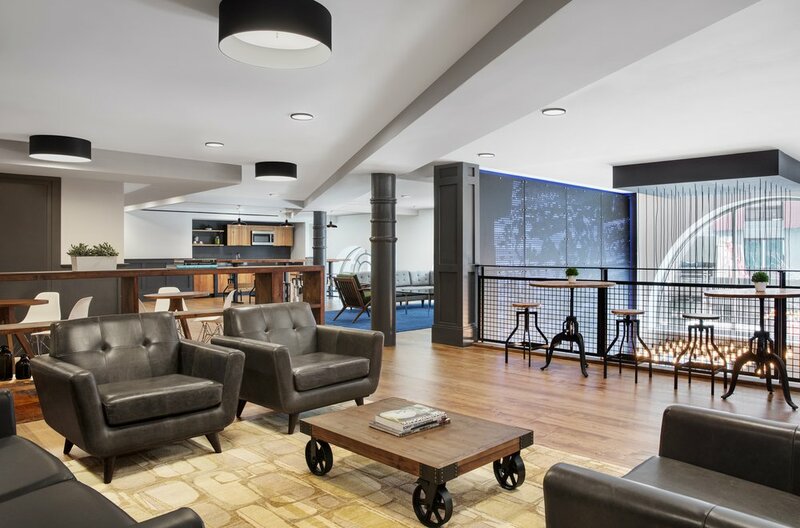 The mixed-use facility features 86,500 SF of commercial space and 124,500 SF of residential. 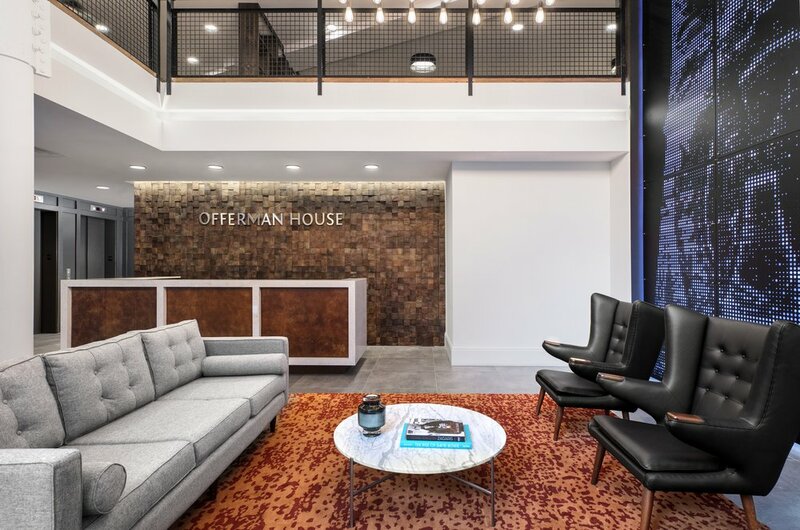 Comprised of the landmark Offerman Building, executed in the Romanesque revival style, the new building addition is a steel-frame structure with a panelized, pre-cast concrete and glass storefront facade. 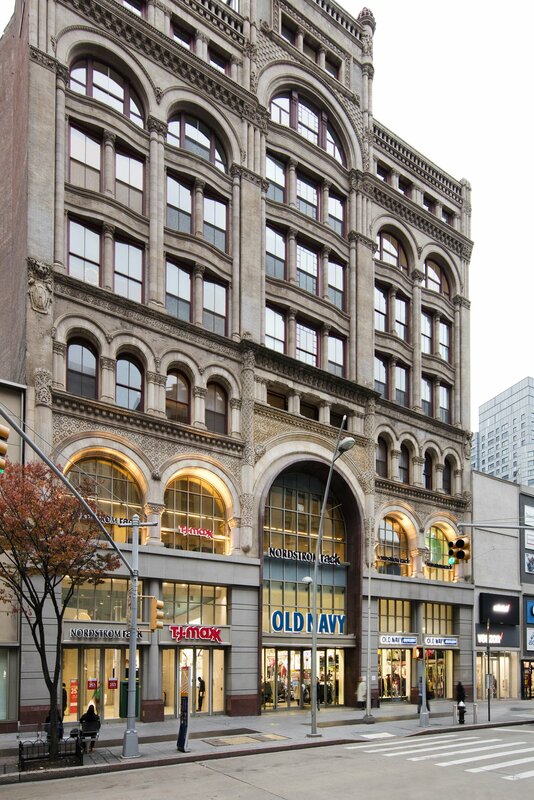 A major tenant will occupy space in both buildings.